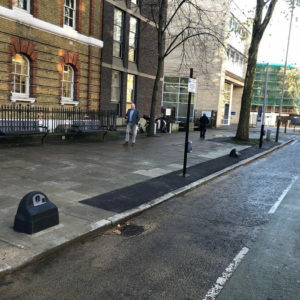 Working with Southwark Council, Connected Kerb Ltd has launched the first deployment of its ground-breaking public curbside electric vehicle (EV) charging, data collection and Internet of Things (IoT) connectivity infrastructure in London. 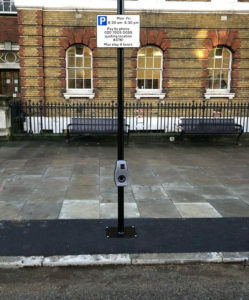 Following its win of the Mayor of London’s Award for Urban Innovation last year, Connected Kerb has been working with multiple local authorities throughout the country to build out its nationwide network of curbside charging, data collection and connectivity points, to enable the UK Government’s ‘Road to Zero’ emission goals to be achieved. 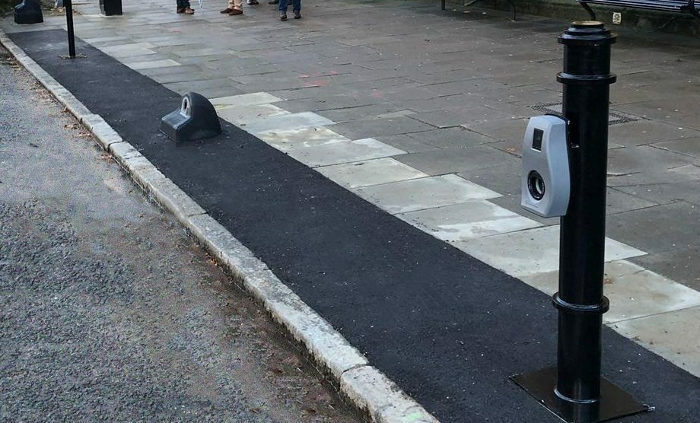 In partnership with Southwark Council, and supported by Virgin Media and National Grid, the company has installed its first-of-a-kind public EV charging bays in one road in London, with the expectation of a capital-wide rollout, delivering a more sustainable future for Londoners, and supporting the UK Government’s carbon emissions policy. Through smart, future-proofed fiber broadband and wireless curbsides powered by Virgin Media, Connected Kerb’s technology offers simple, efficient and cost-effective ‘drive-up’ roadside charging and internet connectivity points for EV motorists. 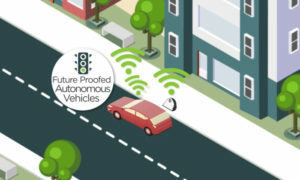 Through IoT connectivity, the curbside units also provide valuable information, such as environmental, weather and traffic monitoring data, for public authorities. Uniquely, Connected Kerb’s technology turns ‘dumb’ charging point plugs on residential streets into intelligent mobility nodes that support multiple charge-point solutions, as well as connected vehicle (CV) applications. 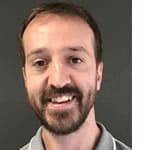 The London-based company has future-proofed its system to enable new charging technologies and support for new transport and mobility applications as they come online. These benefits will be delivered to motorists via Connected Kerb’s unique, discrete and sympathetically designed curbside units, which are made from recycled materials.